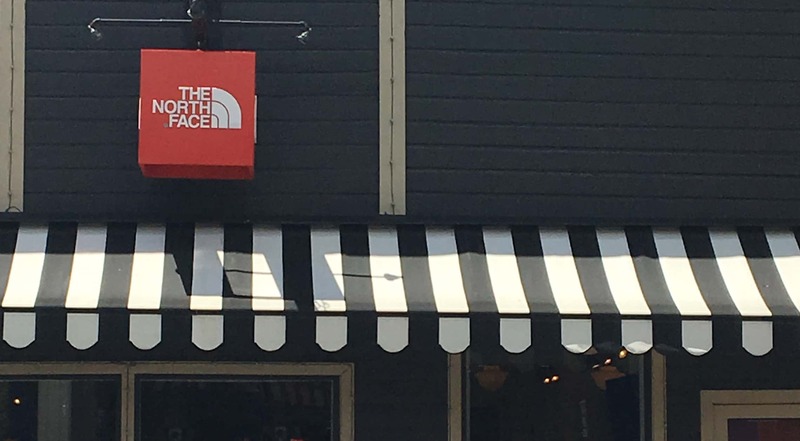 The North Face is located in the heart of Main Street Park City just across from the historic Park City Museum. We deliver an extensive line of performance apparel, equipment, and footwear. We push the boundaries of innovation so that you can push the boundaries of exploration. We remain deeply proud to be the first choice of the world's most accomplished climbers, mountaineers, extreme skiers, snowboarders, endurance runners, and explorers. We sell product for the Spring and Summer season including, running, hiking, performance training, and lifestyle clothing. We have a variety of luggage and backpacks, as well as a wide selection of footwear ranging from sandals to hiking shoes.